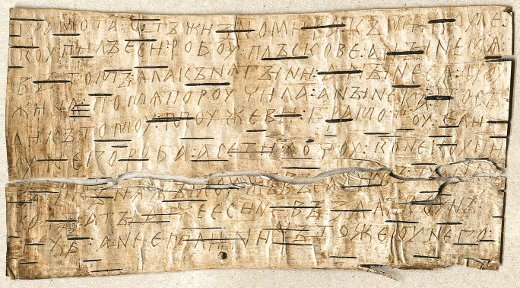 In July of 1951, in the historic Russian town of Novgorod, an unusual document — written on a piece of birch bark in a previously unseen form of Old East Slavic language, to be later named Old Novgorodian — was discovered by an excavation team led by archaeologist Artemiy Artsikhovsky. 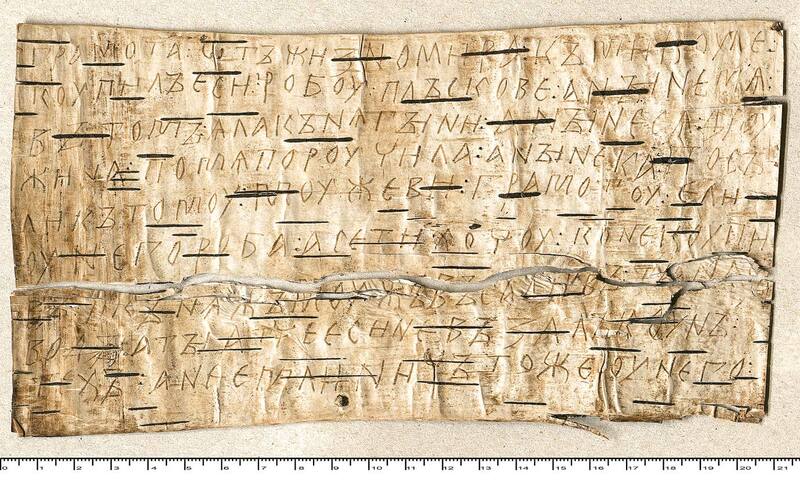 Over a thousand similar "birch bark documents" have since been unearthed. 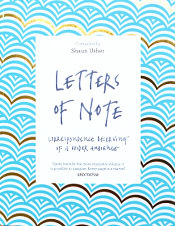 Below is just one fascinating example. Excavated in 1954 and named N.109, this letter was written in the early 12th century by someone named "Zhiznomir," and addressed to "Mikula." In it, the former reprimands the latter due to his recent purchasing of a female slave; an act for which the writer had subsequently been arrested. Transcript and translation follow. Image courtesy of gramoty.ru; translation from Wikipedia. 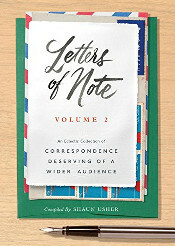 Letter from Zhiznomir to Mikula. You have bought a female slave in Pskov. And now the princess has arrested me for it. But now my family has guaranteed for me. And now send a letter to that man and ask him whether he has another female slave. And I want to buy a horse and have the magistrate sit on it and initiate a svod. And if you have not taken the money, do not take anything from him.